Charlotte Eriksson (born February 7th, 1991) is a Swedish singer/songwriter living in Bristol, UK. 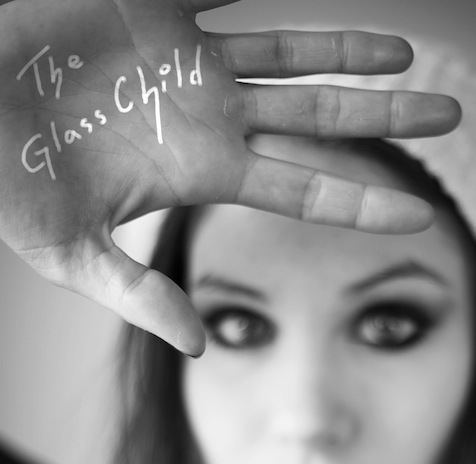 the Glass Child, Charlotte Eriksson, is the girl from Sweden who left everything she knew to prove to the world what she can do and live her life on her own terms. Only 19 years old she took of to London all on her own, to give her life to the music. For the last 2 years she’s travelled with only a worn out bag and her guitar, sleeping at friends’ and fans’ floors, playing all over the UK to get her music out, resulting in an exploding online-buzz with over 13,500 followers on twitter. With nothing but hard work and determination she started her own record label ”Broken Glass Records”, produced and released 3 critically acclaimed EPs, and had her single ’I Will Lead You Home’ reaching #2 on the Swedish Itunes-chart. The single was released as a charity-single for the Swedish cancer-organization ’Ung Cancer’ and has over 450,000 views on youtube. She was named Breakthrough Indie Artist of the Year by Lemonade Magazine, has been played on BBC6, Sveriges Radio (Sweden) and 3FM (Netherlands) and has toured the UK several times.